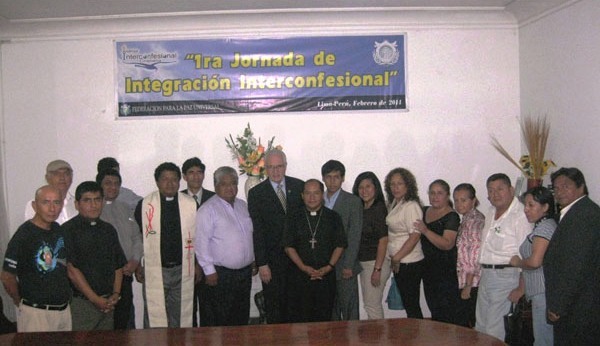 Lima, Peru -- Ministers and lay workers representing many different facets of the Christian faith -- Catholic, Anglican, Evangelical and Adventist -- came together at the end of February to review the progress that had been made since UPF-Peru initiated the Christian Leaders Alliance at the end of 2012. 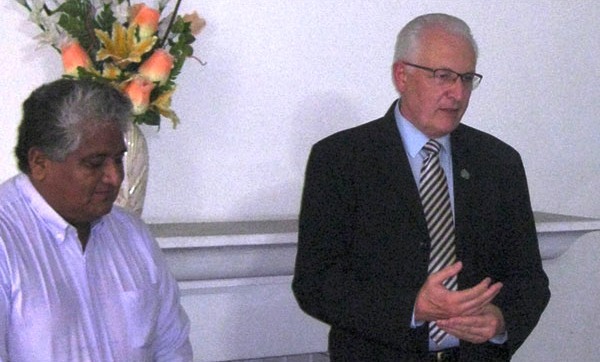 There was some good news recently that the Ministry of Justice has accepted our proposals to strengthen the relationships between the churches. 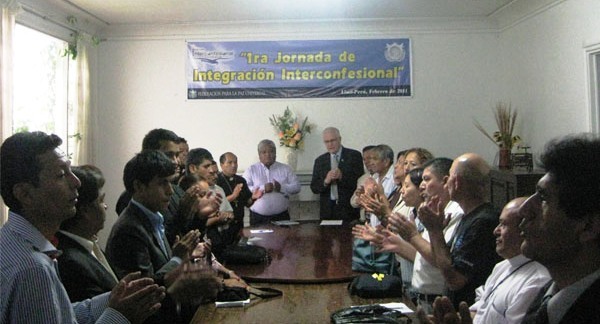 The ministry also offered to support the pastoral work in Peru by educating those interested in working as "Unofficial Conciliators," a role that would be certified after training and allow them to work with support from the Ministry of Justice in this field. It was a lively meeting with the singing of popular Christian songs and a time of fraternal sharing.